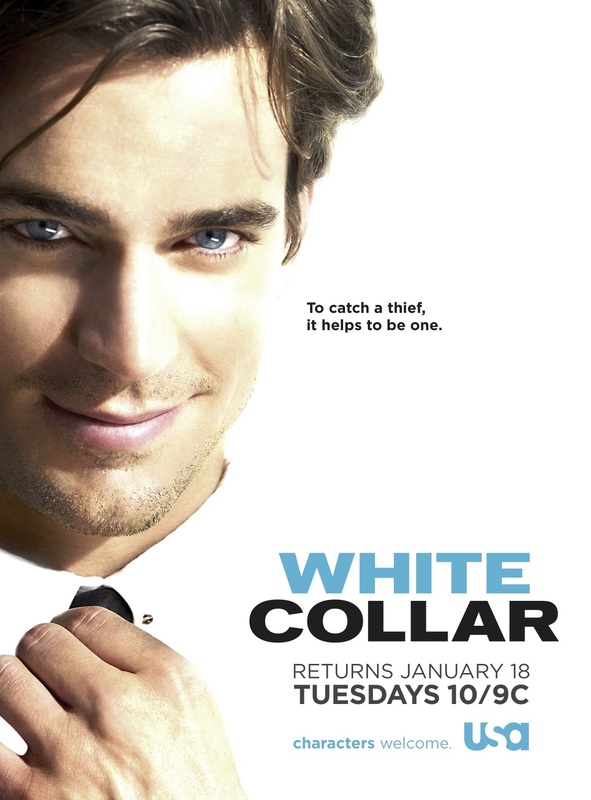 White collier - Promo Poster. . HD Wallpaper and background images in the White collier club tagged: white collar neal caffrey matt bomer. This White collier photo contains portrait, headshot, gros plan, and closeup.